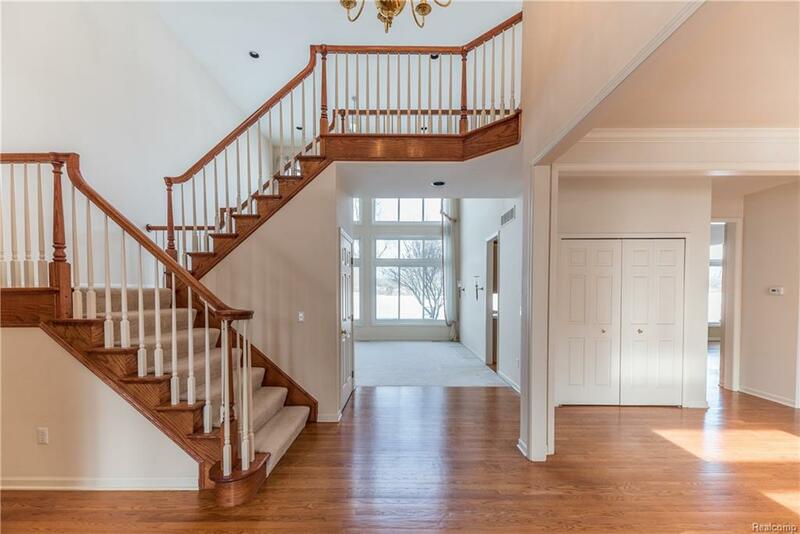 Lovely Prestwick Village Golf Club home overlooking the 9th hole. 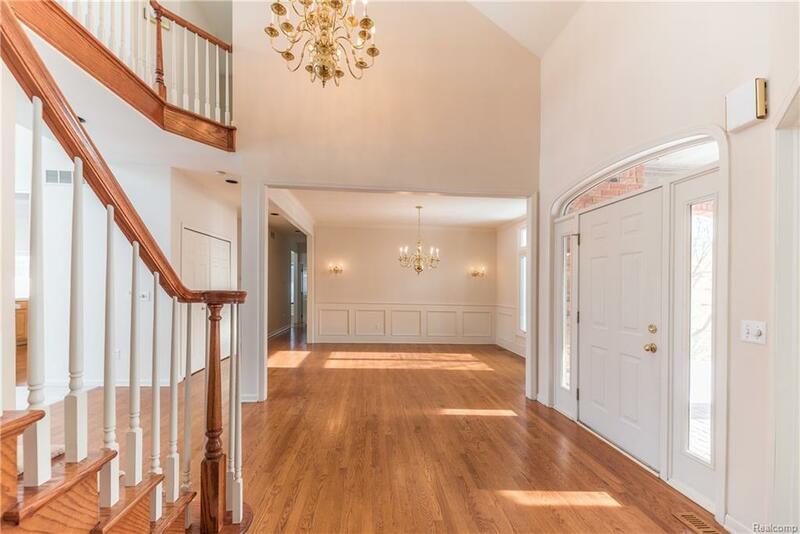 This welcoming 4 bedroom 3.5 bath home is move-in ready. 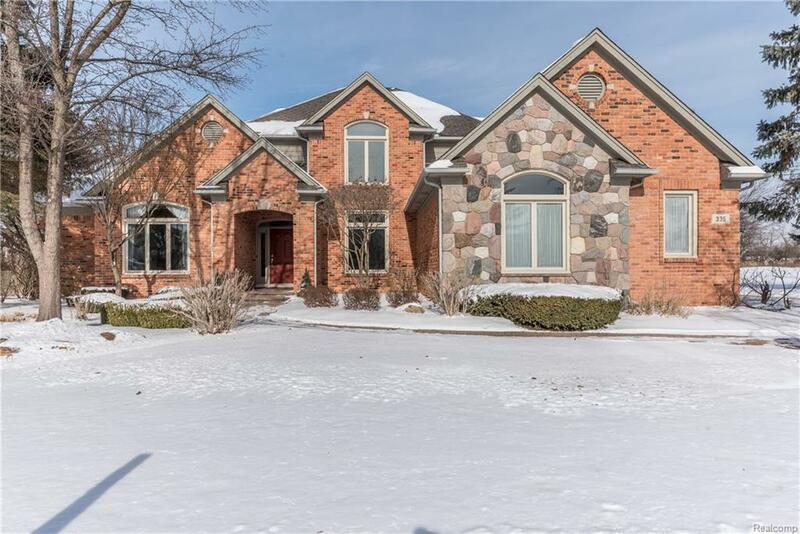 This home offers a study/home office with bookshelves, formal dining room, great room with floor to ceiling windows, spacious kitchen that is open to the sun room/breakfast nook and family room with stone fireplace all overlooking the perfectly manicured greens. 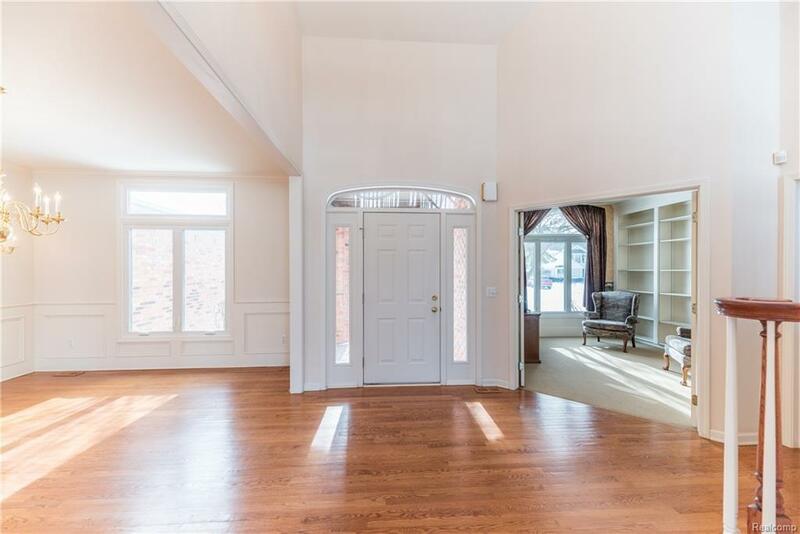 The master bedroom is on the main floor and has a walk-in closet and private en suite. Outside you?ll love the mature landscaping, decks and paver patio for relaxing evenings with friends and family. Come check out all Prestwick has to offer, world-class golfing, newly remodeled club house, community pool and tennis & basketball courts.